The people on Twitter have spoken (or at least tweeted) and have chosen plants for my new series here on BioWeb.ie. Be sure to stay tuned to both @OshDuffy and @BioWeb_ie for more botanical blogs and plant posts! 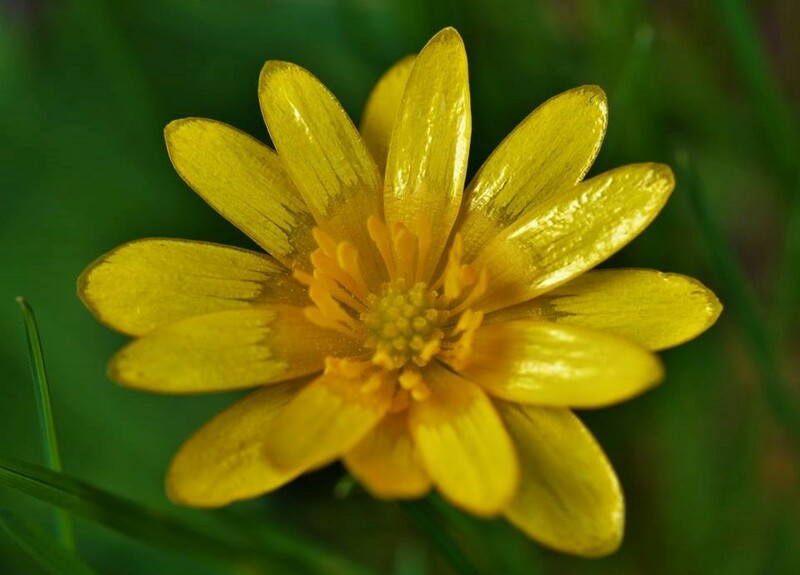 Lesser celandine is a truly beautiful little plant and one of the first signs of Spring that you’re likely to come across. In fact this year, we came across it as early as the 2nd of January during the BSBI New Year Plant Hunt in Co. Armagh. Since January more and more has come into flower and has probably been at flowering peak for the last few weeks or so, in fact I’m already seeing some that are starting to go to seed. 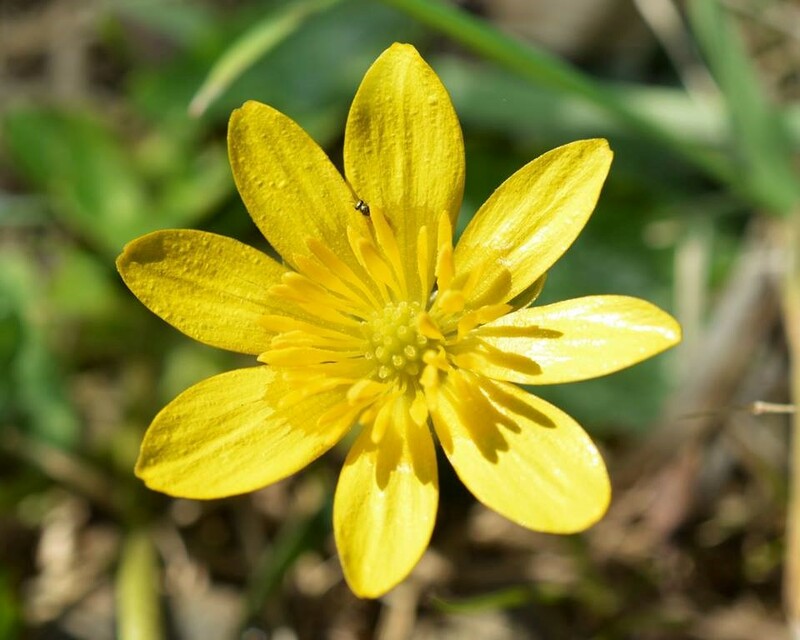 Lesser Celandine usually grows in clumps, from small patches to large carpets. 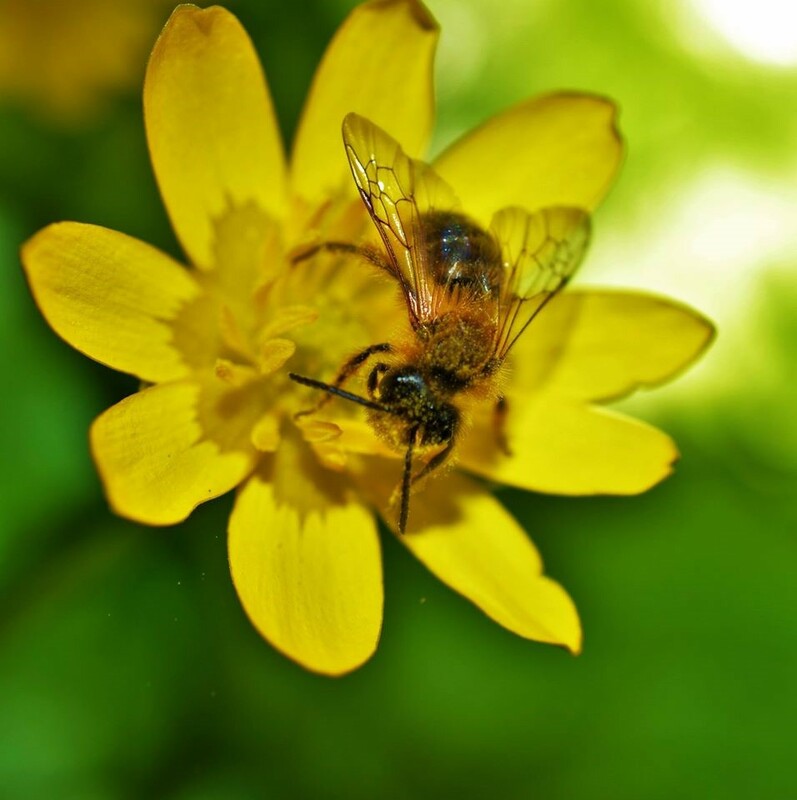 The flowers are a brilliant yellow, generally with eight petals (sometimes more and sometimes double) which are slightly reflective on very sunny days. 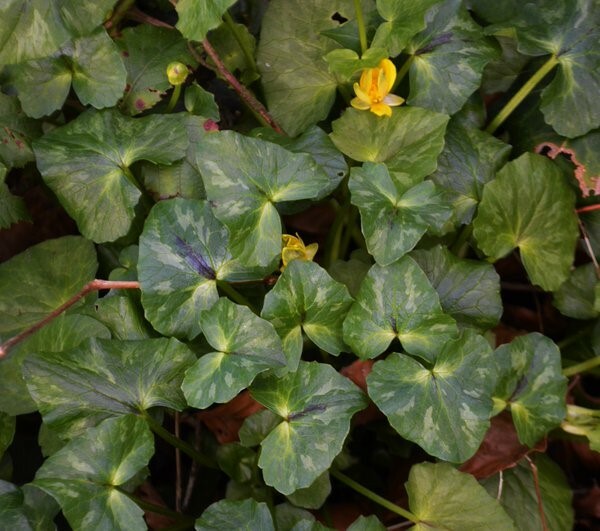 The leaves are heart-shaped and deep glossy green in colour, often with quite intricate markings or mottling (although sometimes they can be plain green). Two subspecies also occur subsp. verna and subsp. fertilis. 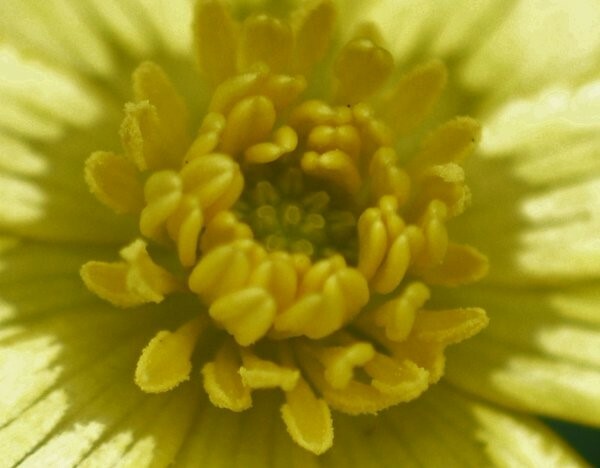 The species was also previously known as Ranunculus ficaria before its change to Ficaria verna. If you want to get out and see this species, it shouldn’t be too hard, it’s currently in flower and is common and widespread. It’s quite a distinctive plant, so there’s not too much you can mix it up with and I am currently seeing it on virtually every roadside verge in the Waterford countryside. Is single-use plastic really the root of all evil?